Farah Talib Aziz is the popular and well known Pakistani fashion designer and she has designed the casual, formal, wedding, party and bridal wear collections. 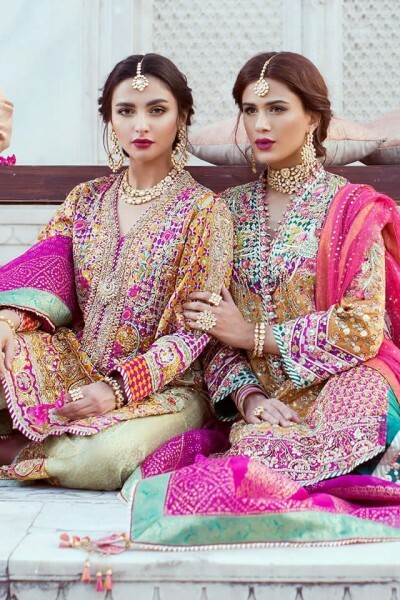 The wedding dress designs and the wedding wear collection 2019 by Farah Talib Aziz and it has brought the exciting collection with signature feminine colors, cuts and prints. The tissue angrakha has the features of hand embroidery and chatta pati sleeves. The dresses of this fashion brand are unique and they are prepared for the women and girls to increase their grace and look and it can enhance the look of the women, when they wear such kind of dresses. 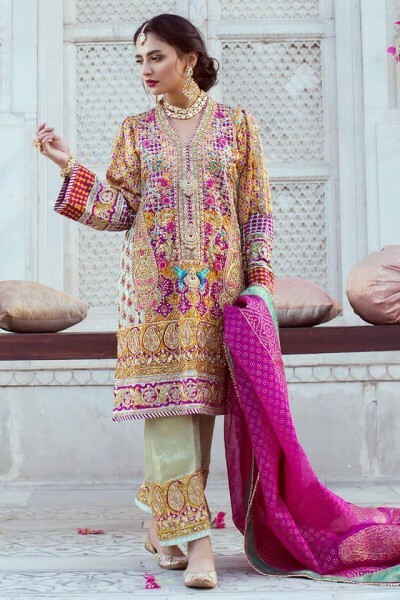 Wedding Wear Collection 2019 by Farah Talib Aziz.